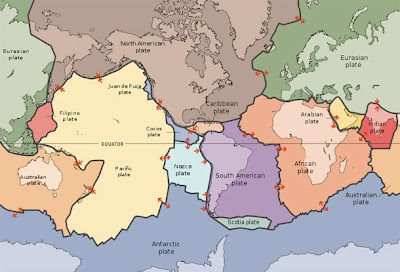 What’s the News: Geologists have known for years that tectonic plates affect climate patterns. 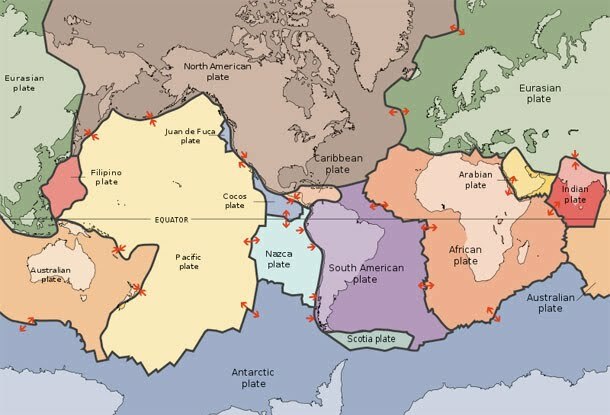 Now they say that the opposite is also true, finding that intensifying climate events can move tectonic plates. Using models based on known monsoonal and plate movement patterns, geologists say that the Indian Plate has accelerated by about 20% over the past 10 million years. “The significance of this finding lies in recognising for the first time that long-term climate changes have the potential to act as a force and influence the motion of tectonic plates,” Australian National University researcher Giampiero Iaffaldano told COSMOS. Full article HERE at Discover Magazine.